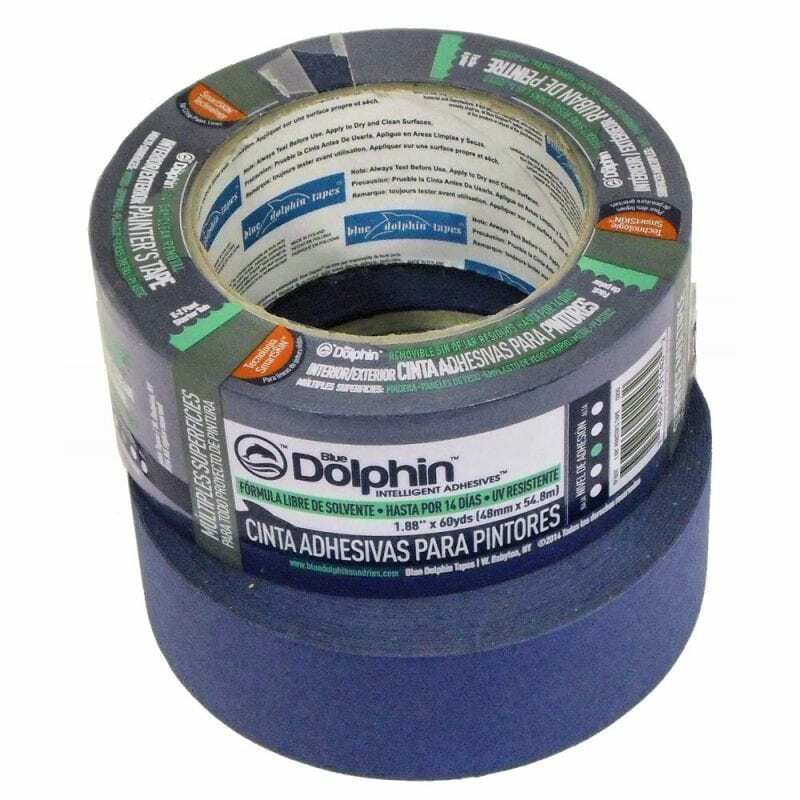 Hybrid Exterior Smooth Surface Tape is the next generation of Painter’s Tape. 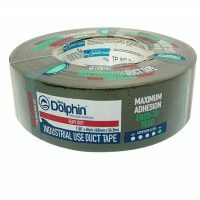 This tape has the durability of high performance plastic, still tears as easily as paper and leaves behind residue-free paint lines. Our patent pending Hybrid backing; combined with our UV modified non-solvent adhesive makes the tape ideal for use on exterior smooth surfaces, lacquered wood, glass, plastic and vinyl. 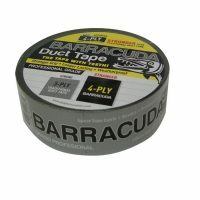 The medium tack is also great for hanging poly and other painting, plastering and stucco projects.